Phoenix is located in south-central Arizona. I-17 and I-10 run through town and I-8 is easily accessed south of the city. Distances to major destinations and cities are shown below. Getting around Phoenix is easy. Phoenix was built on a grid system so most roads go East-West and North-South. While the most popular method of getting around Phoenix is driving, there are also Metro Light Rail, bus routes, carpools and bicycling options. Chauffeur-driven luxury limousines, executive sedans, passenger vans and mid-size coaches for corporate, entertainment, media, convention service and local leisure market since 1979. Carey Phoenix Limousine has been setting the standard for professionalism and customer service excellence since 1978. 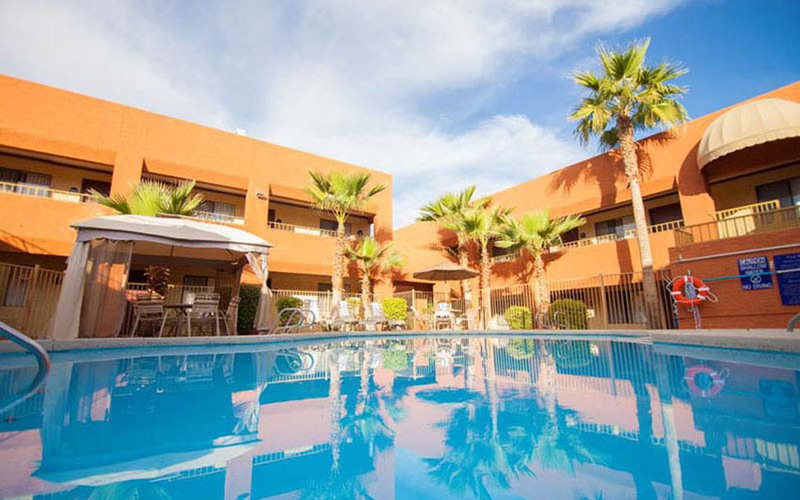 They are the largest full-service luxury transportation service in Arizona, and pride themselves on getting you to your destination in style and on time. Elite Limousine offers a wide range of transportation services to corporate clientele, including airport arrivals and departures, shuttle service between properties, local and southwestern tours, dinners and shopping trips. The fleet includes luxury sedans, limousines, extended vans, SUVs, minibuses, limobuses and motorcoaches. This variety of vehicles allows Elite to serve your business in the most appropriate and cost-effective manner. The 5th busiest airport in the world; focused on safety, convenience and customer service. Phoenix Sky Harbor Airlines include: Aeromexico, Air Canada, Air Tran, Alaska Airlines, American, British Airways, Continental, Delta, Frontier, Great Lakes, Hawaiian, Jet Blue, Southwest, Sun Country, United, US Airways and WestJet to fly anywhere in the world from Sky Harbor with easy connections or fly nonstop to more than 85 domestic locations and 19 international destinations. 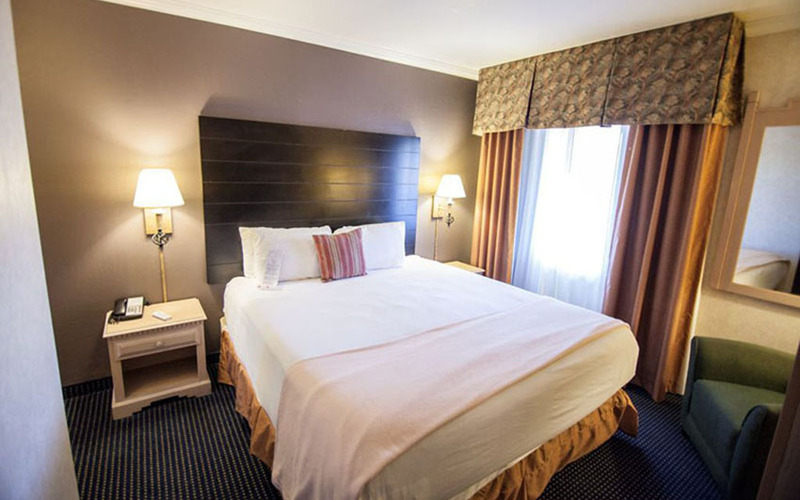 If you are planning a trip or want to know more details about where Sky Harbor fly and when, go to Sky Harbor’s Plan Your Trip page and get all the information you need. Phoenix Sky Harbor International Airport is one of the ten busiest in the nation and among the top 20 busiest in the world with a $90 million daily economic impact. Phoenix Metro Light Rail conveniently connects several cities in Phoenix’s Valley of the Sun including. The 20-mile METRO starter line opened for passenger service in December 2008. During peak times, a train stops at a station every ten minutes. At night and on weekends, trains stop every 20 to 30 minutes. Trains run between 18 and 20 hours per day. Rail fares are the same fare as the local bus fare. Valley Metro offers one-trip passes, or 3-day, 7-day or monthly passes that are good for all local buses or for rail. 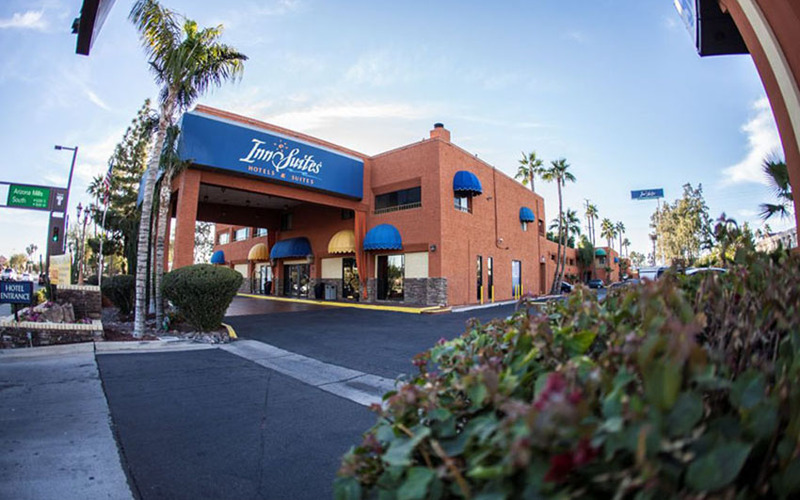 As a value to our guests, Hotel Tempe/Phoenix Airport InnSuites Hotel & Suites offers free parking for our guests. 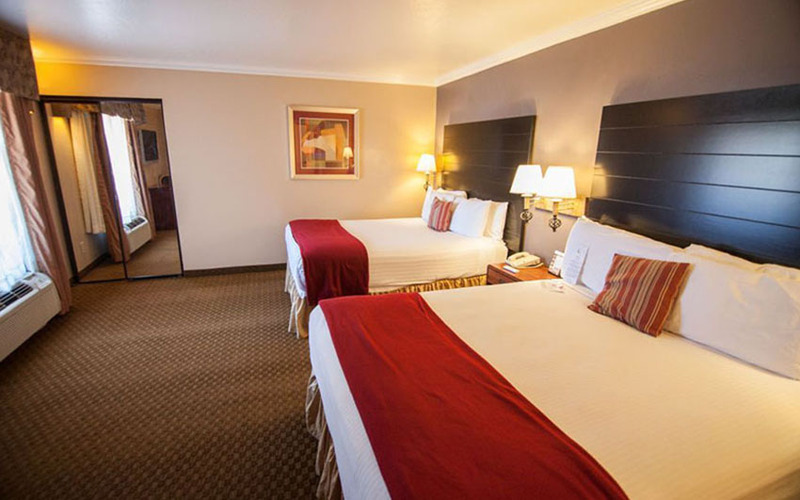 You’ll enjoy a remarkable savings and the convenience of unlimited in and out privileges at Hotel Tempe/Phoenix Airport InnSuites Hotel & Suites. 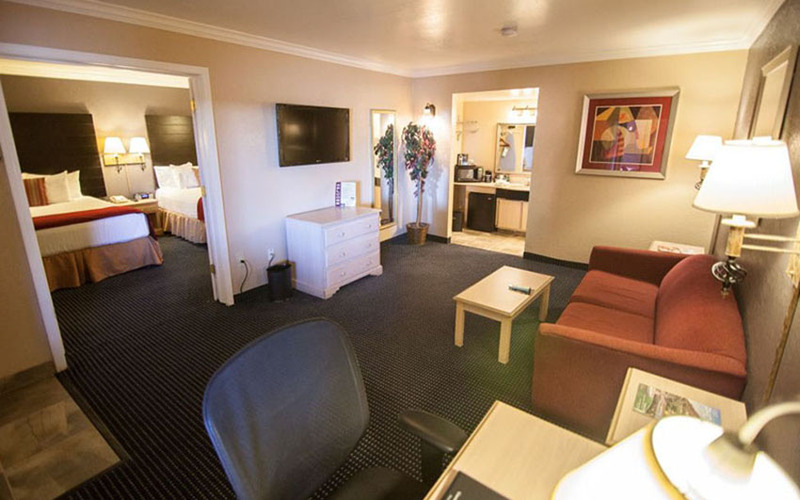 Hotel Tempe/Phoenix Airport InnSuites Hotel & Suites is centrally located and convenient to Arizona Mills Mall, Downtown Phoenix, Chandler, Mesa and Gilbert.